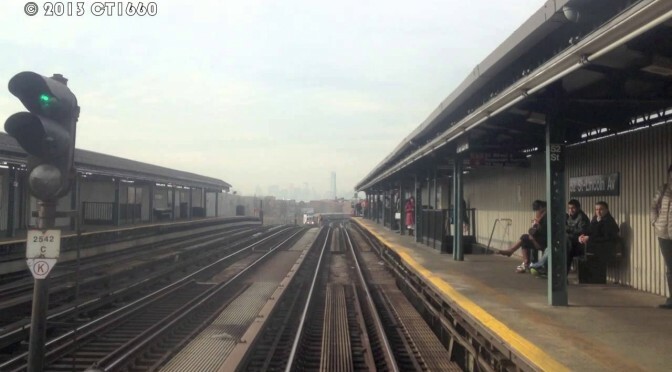 The concept here is to follow on a map where a video has been shot. 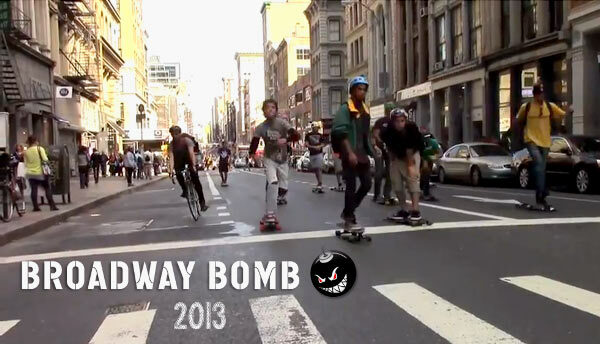 Check the About page for more info. We are just starting so things may be a big buggy here and there. Let us know in the comments or contact us if you have anything to say. Enjoy! Here it is again. Ken Block. In Dubai. (Location tracking starts after the desert part, at the 1:41 mark) Behind-the-scenes photos at Speed Hunters. 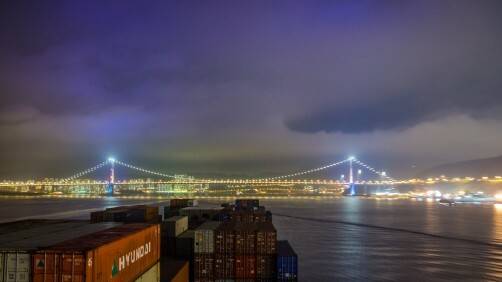 Night timelapse video aboard a container ship passing Hong Kong’s iconic Tsing Ma bridge (at 00:10 mark) on the way to Port of Shenzhen (Dachan Bay) on March 8 2016. 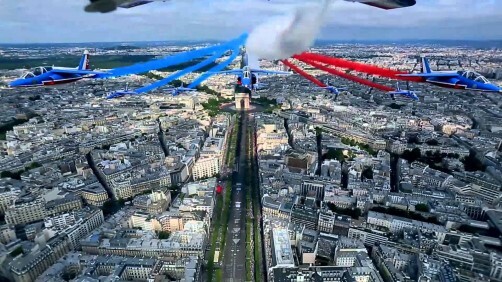 The 12-plane run with tri-color smokes above Paris for the opening of the military parade. 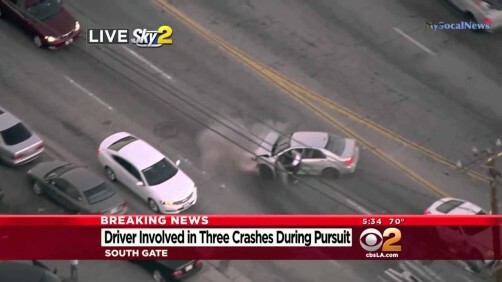 Once again, a chase in LA. All over the map, accidents involved. 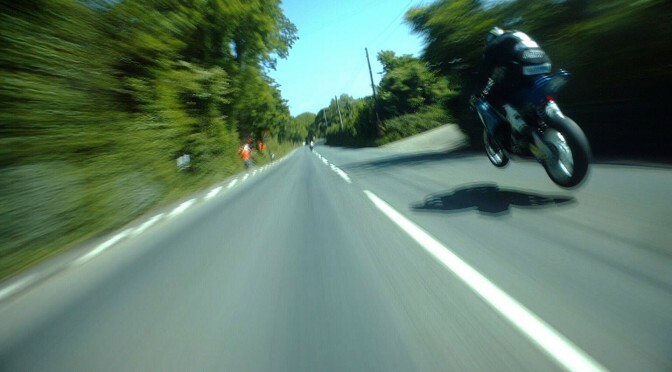 A lap around the lengthy Isle of Man TT track. 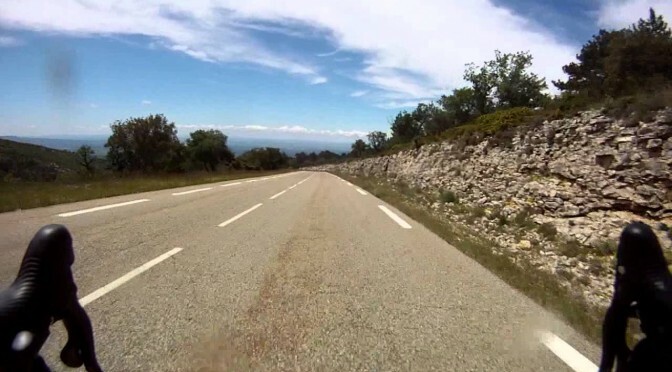 FPV on a bike descent of Mont Ventoux, an icon of the Tour de France. 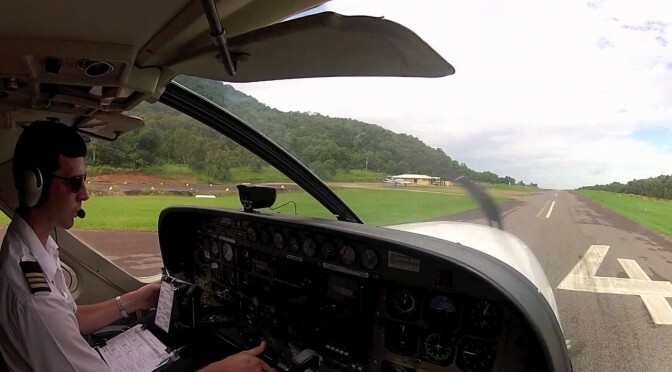 Cessna Caravan cockpit view. Full flight, accelerated playback for the long bits. 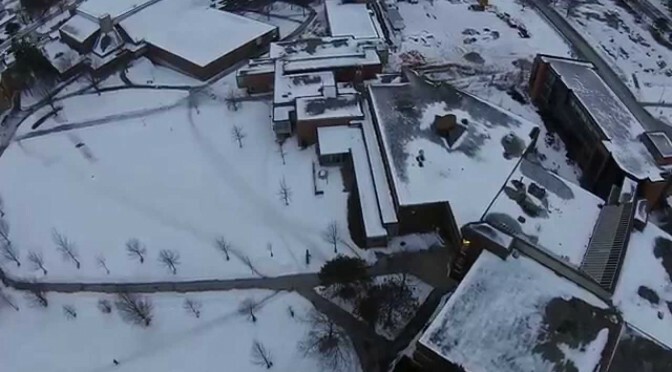 A drone video looking down main campus of University of Waterloo, Ontario, Canada. 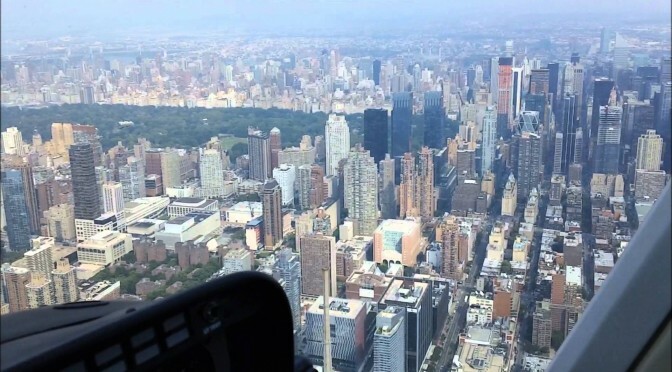 A handheld video on board a helicopter, touring New York City. Ken Block does it again, this time in Los Angeles. 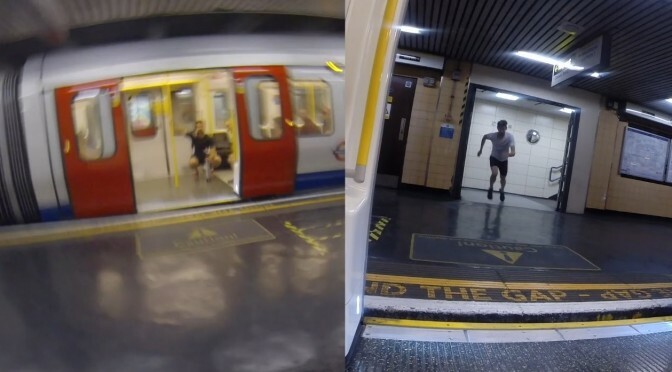 Be as fast as the London Tube between 2 stations? Let’s see.